Diet-to-Go is one of the first fully prepared meal delivery services to offer a comprehensive diet subscription service. The company was created in order to help dieters reach their weight-loss goals. Diet-to-Go has been offering this service for over 25 years so they are well established. Regardless of your weight-loss goals, Diet-to-Go can help you achieve them. What is great about Diet-to-Go is that all their nutritionally balanced and calorie-controlled meals are fully prepared by professional Chefs. Using Diet-to-Go means no more stressful planning, meal preparation or grocery shopping! All you have to do to get started is to choose one of their award-winning menus, customize a plan to fit your specific tastes and needs, and Diet-to-Go will take care of the menu planning, meal preparation, and cooking! 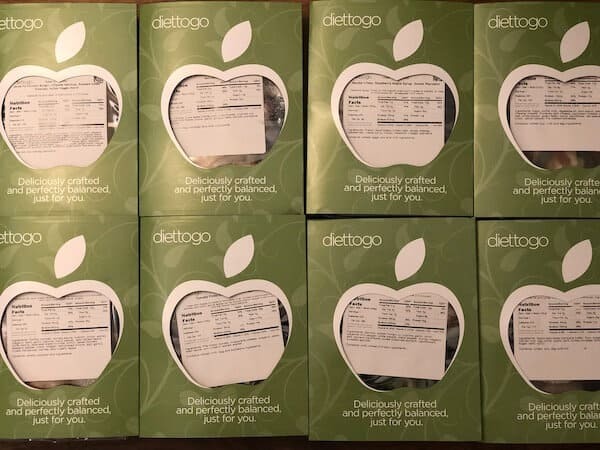 The Diet-to-Go prepared meal delivery service is a perfect fit for people who wish to lose weight or control their weight over the long term. Diet-to-Go offers four plans for you to choose from. With each plan, you can choose a five- or seven-day menu with the option of either lunch+dinner or breakfast+lunch+dinner. 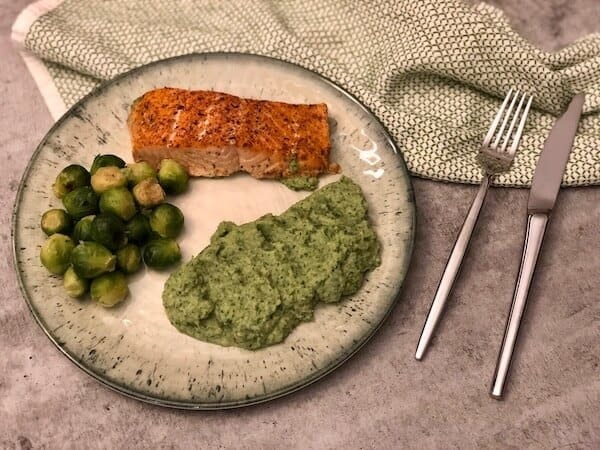 Balance-Classic plan – delicious and diverse dietitian-approved meals that are packed with perfectly balanced portions of the foods you love to eat. All meals are calorie controlled and balanced in terms of sodium, carbs, fat, and cholesterol. This plan also contains options that are vegetarian & without seafood. Balance-Diabetes plan – a diabetes-friendly menu designed to help you control your blood sugars, manage pre-diabetes, prevent type-2 diabetes and help you manage your weight. This menu is also balanced in terms of sodium, carbs, fat, and cholesterol. Keto-Carb30 plan – this menu is based on the Atkins-style low carb diet. All menu items in this plan are designed to replace carbs with fats such as meat, cheese, and eggs. With this plan, you will receive only 30 net carbs on average per day. This plan can help you lose weight quickly and effectively. Vegetarian plan – Diet-to-Go offers a vegetarian version of the Balance menu, with protein sources that include lean dairy, eggs, beans, and some soy. All meals in this plan are calorie controlled and balanced in terms of sodium, carbs, fat, and cholesterol. The Diet-to-Go subscription offers flexible delivery options. If you live in the Washington DC Metro area, Baltimore area, New Jersey or Los Angeles area, you can choose either a delivery or a free pick up option from one of their local health clubs twice a week. For all another area in the contiguous U.S., the company can deliver to your home. Free access to a health coach at any time by phone or email. Diet-to-Go has a menu that features a diverse range of chef-designed meals that can cater for all your meal requirements throughout the day. They have options for breakfast, lunch, and dinner. The style of meals ranges from American style, classic European, Italian, Mexican and more. The Diet-to-Go menu also features tasty weight loss options for vegetarian, diabetes and people who follow the Keto low carb diet. You can see samples of the Diet-to-Go weekly menus under the “menu” section on the upper toolbar of their website. As always, our team at Meal Kit Review ensures that we taste the menu items from each and every meal delivery company that we review. This included the Diet-to-Go menu from which we tasted more than ten meals from the Balance-Classic menu. We can honestly report that their meals were delicious and satisfying, even though the company is focussed on providing meals that are quite lean in terms of calories. In most cases, our meals felt like a freshly cooked home-made meal. What surprised us is that the portion of the meals seemed quite generous, so the meals were not only tasty but fulfilling. Tomato Pesto Meltovers (a lunch meal) – you can’t go wrong with fresh tomatoes, basil and melted cheese, and what we loved the most is the sweet apples with cinnamon flavors on the side. Very good! Santa Fe Chicken Burgers (a dinner meal) – the Burger was tender and moist like a proper burger should be. The fresh sautéed vegetables on the side were very tasty and the ingredients were of the highest quality. Veggie and Cheese Omelet (a breakfast meal) – breakfast is the most important, yet often neglected meal of the day. We love the fact that the breakfast options offered by Diet-to-Go are diverse and rich in flavors. The omelet was very good, and we received a nice portion of vegetables on the side. We were impressed with the organization of the Diet-to-Go box. The box included insulating material on the inside, and all the meals were packed with a number of gel ice-packs on the bottom and the top of the box. Our box was left outside of the freezer for most of the day after receiving it, and all the meals were still properly cooled when we opened our delivery. The packaging of each meal looks very professional. Each meal is placed in a black divided food tray, sealed with plastic and wrapped in its own branded sleeve. On each meal, you will find detailed information including the name of the meal, heating instructions, and nutritional facts. Everything was super transparent, reliable and convenient! Registering to Diet-to-Go is very easy! First, you choose one of the four dietary plans offered, then you select your delivery preference, the number of days and amount of meals per day you would like to receive and register. 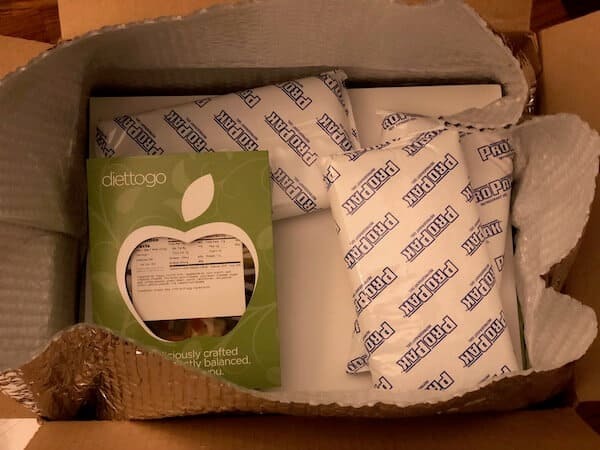 When it comes to managing your subscription, you can pick your favorite meals, switch menu plans, pause or start again whenever you like, all online through the “myDietToGo” section that is located on the upper right side of the website. Diet-to-Go is the perfect solution for busy people who want to either lose or manage their weight. What is so easy about the Diet-to-Go service is that their meals are prepared in advance and require no preparation or cooking at all. All you need to do is heat and eat!. We were surprised by how delicious the meals were, even though everything is calorie controlled! With Diet-to-Go you eat well and lose weight! Perfect! 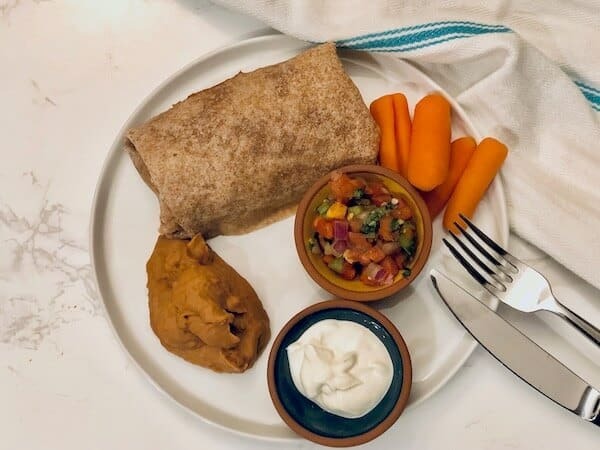 The Diet-to-Go subscription meal service also offers a great solution for people who wish to lose weight but need to follow a specific diet such as Keto low-carb, diabetes or vegetarian.